As you may have noticed, kids are awfully fond of princesses. And princesses are awfully fond of my money. 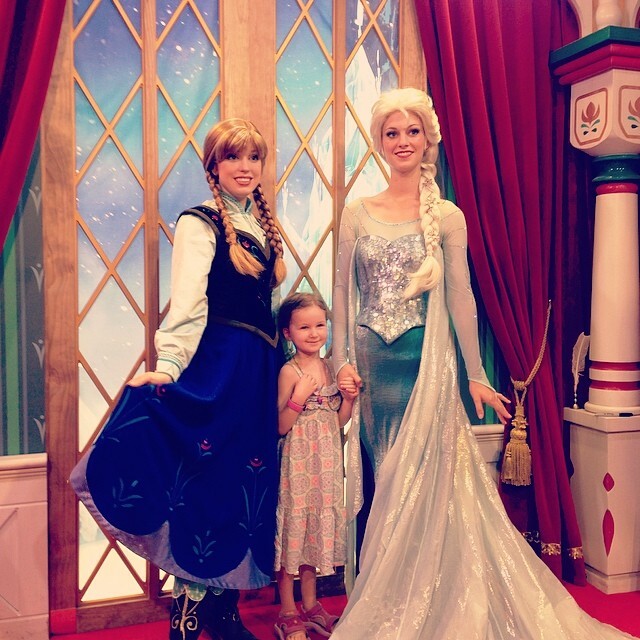 That might be why it's so refreshing to see a (real life) princess helping kids in return. A new short film featuring the Duchess of Cambridge (a.k.a. Princess Kate Middleton) has been released in the UK in conjunction with Children's Mental Health Week, an occasion sponsored by the Place2Be organization — a charity that the Princess has been known to support. As part of her recent initiative of appearances at charities that help children in various kinds of need, Princess Kate spent some time last week at a school for kids who struggle with their mental health. The spot was filmed during this visit, and focuses on the lessening of stigma surrounding mental illness. Place2Be's Children's Mental Health Week is the first such event in the UK, and the organization hopes to enlighten both parents and children when it comes to talking about mental illness and knowing when to ask for help. Place2Be asserts that three children in every classroom have a "diagnosable mental health problem," which informs their mission to "[provide] emotional and therapeutic services in primary and secondary schools, building children's resilience through talking, creative work and play." 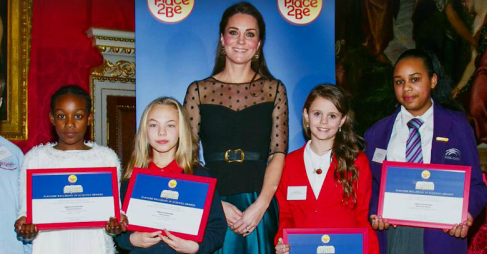 The Princess has worked with Place2Be on other projects, including Action on Addiction, which helps children whose parents struggle with drug and alcohol addiction. For additional materials related to Children's Mental Health Week, please visit Place2Be's site here.